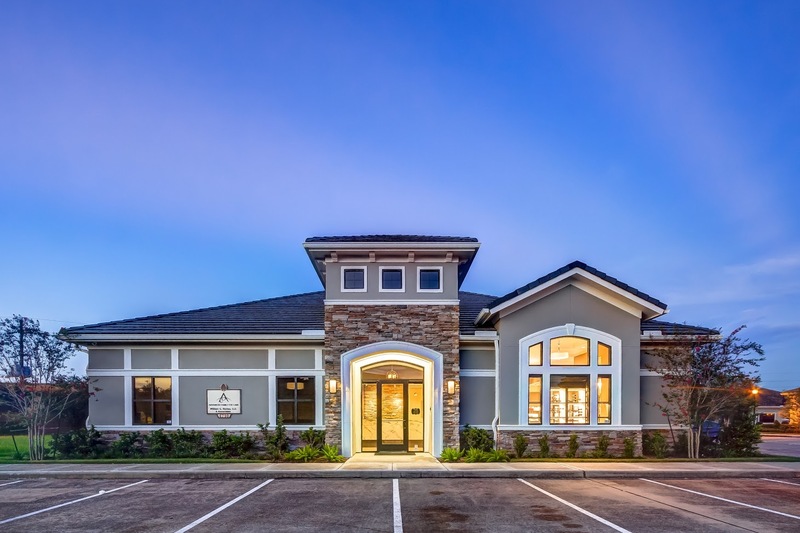 Proudly serving Sienna Plantation, Lake Olympia, Quail Valley, Riverstone and surrounding communities. Eyes are important indicators of overall health, and comprehensive eye care goes beyond a prescription for glasses or contact lenses. 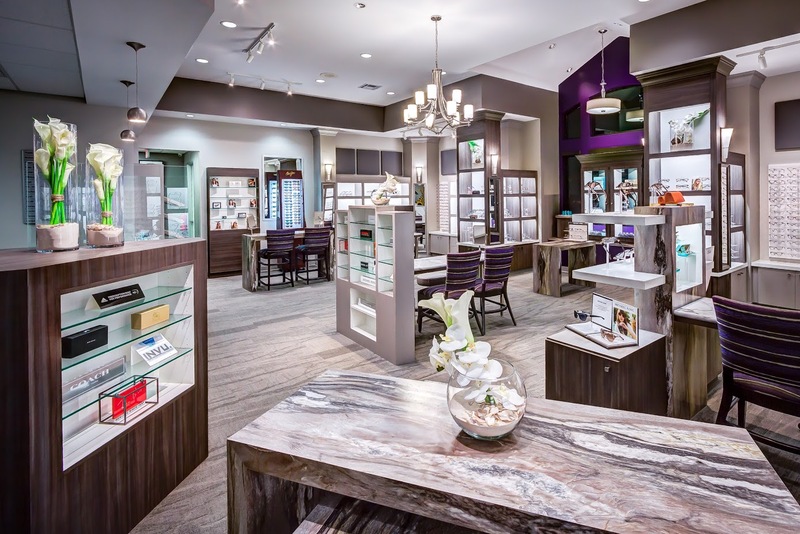 At Advanced Family Eye care, we take the time to get to know you, your eye care history, and your vision needs. Dr. Richey provides expert care, advice, options, and follow up you need whether you are a new patient or an existing one. Friendly, calming, supportive and fast! Friendly, calming, supportive and fast! 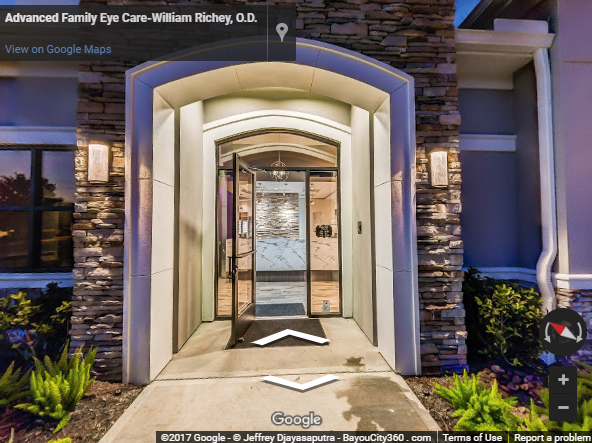 Check out Dr. Richey and his team! I’ve never had a better experience with an eye care visit than him… and I’ve had a history of experiences. Thanks for taking care of my eyes!!!!! 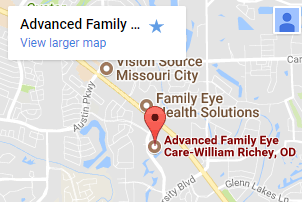 Welcome to Advanced Family Eye Care! We look forward to serving you!